Technology is advancing with every step, the latest development is a computer program which conducts conversation through textual messages, known as chat bot, talk bot and chatterbox. This program is designed to trigger more than one intelligent conversation with one or more users at a time. To create a chat bot, you will first need to use the ask block to write your message, then the program takes the message breaks it down and scans information related to it. If the chat bot program finds anything related to your required topic. 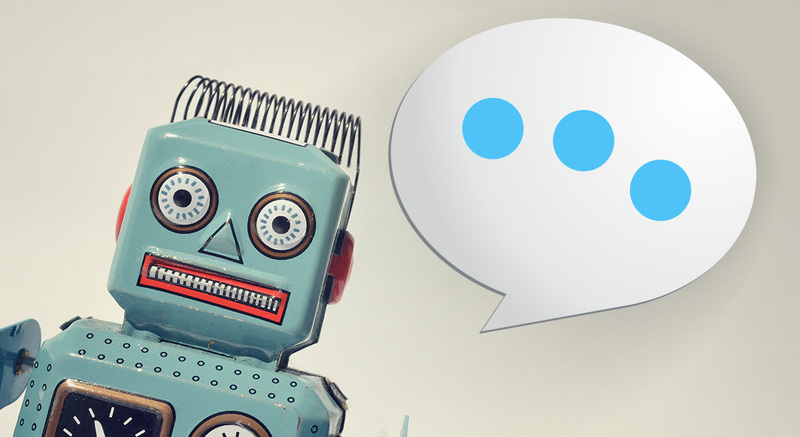 This way a chat bot will communicate with human-beings, giving them the exact information about some specific product or service. Currently, there are two types of conversational programs, one functions based on rules, this bot is very limited and only responds to specific commands. While the other uses artificial intelligence which, tend to understand different languages, and everything as they interact more with people. A person does not have to be specific or explain anything in detail. The idea of this computer program was originally moulded by Michael Mauldin in 1994. The first few chat bots were ELIZA, which was introduced in 1966 by Joseph Weizenbaum. This program actually fooled people into believing that they were directly interacting with real people. Another early development in the field of computer program was PARRY, introduced in 1972 by psychiatrist Kenneth Colby. These programs have developed with time as technology has evolved too, some of the notable programs now are. A.L.I.C.E , Jabberwacky and D.U.DE which include functional features for gaming and web search. Chat bots have been incorporated in various smart phones, making it easier for the user to use it for Facebook or Viber. Companies like Disney, Pizza hut and Whole Foods have launched their own chatter bots to provide customers as fist point of contact. To some the chat bot might seem annoying, but with the advancement in life, if this program helps life become easier, then Why Not.